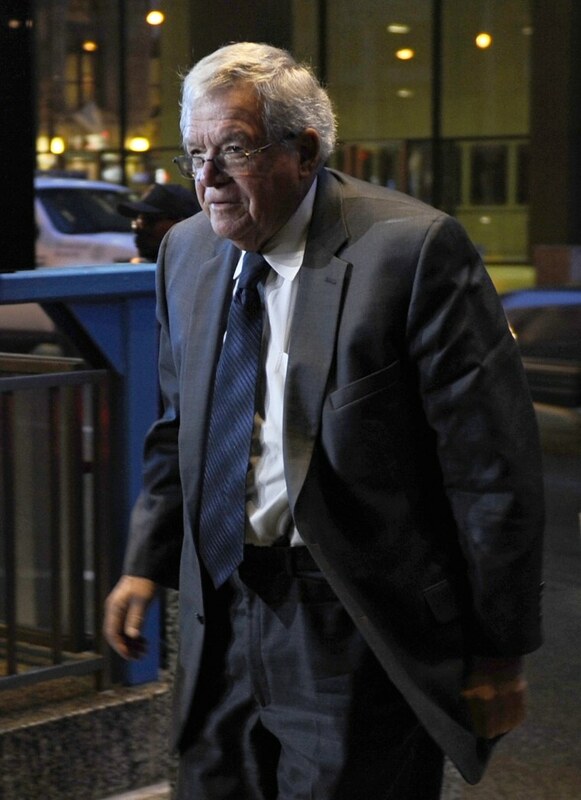 Disgraced former House Speaker Dennis Hastert, who is awaiting sentencing in his hush-money case, had a stroke and has been hospitalized for six weeks, his attorney confirmed on Thursday. The Republican politician also suffered from sepsis, a life-threatening side effect of infection, and underwent two back surgeries. Nevertheless, attorney Thomas Green said in a statement that he expects Hastert to be released in early 2016. It was not clear if that would happen before his scheduled Feb. 29 sentencing in Chicago federal court. In October, Hastert admitted making illegal bank withdrawals for payoffs, which sources say were used to quash allegations of sexual misconduct with a student when he was a high-school teacher and coach decades ago. 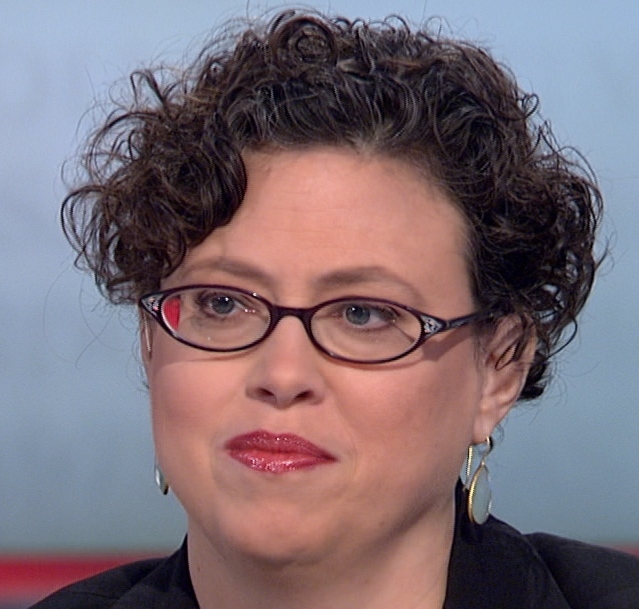 Prosecutors are recommending up to six months behind bars, but the judge could impose a stiffer sentence. A letter to the judge written by a Hastert friend, pleading for leniency, mentioned his recent health woes. "In light of his recent hospital stay, I would hope that probation in lieu of confinement would be considered in determining his sentence," businessman William Pollard wrote. While the former speaker admitted in court that he intended to mislead authorities, Pollard wrote that "while his current situation may reflect mistakes in how he structured withdrawals from his bank accounts, he is not a deceitful person."